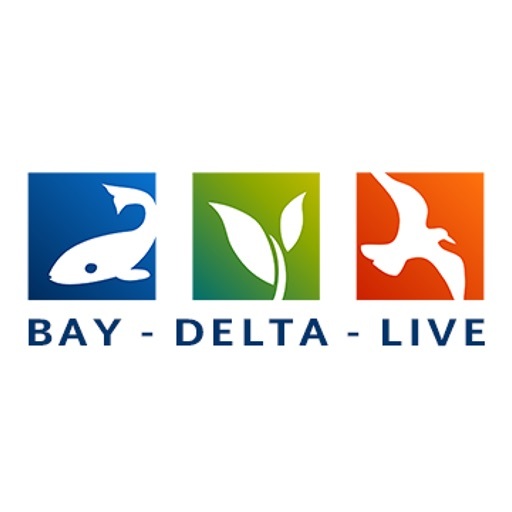 The Bay-Delta Live App gives users access to the most recent data and information about the California Bay Delta. Built on OpenNRM Software, the application is updated with new data and content daily. 1. 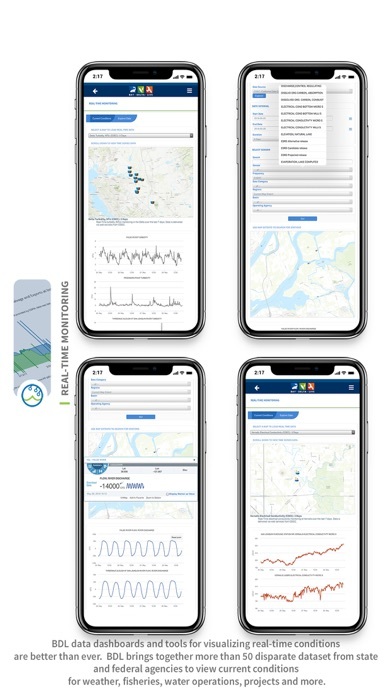 Environmental Conditions Data: Access data from thousands of real-time sensors throughout the region. 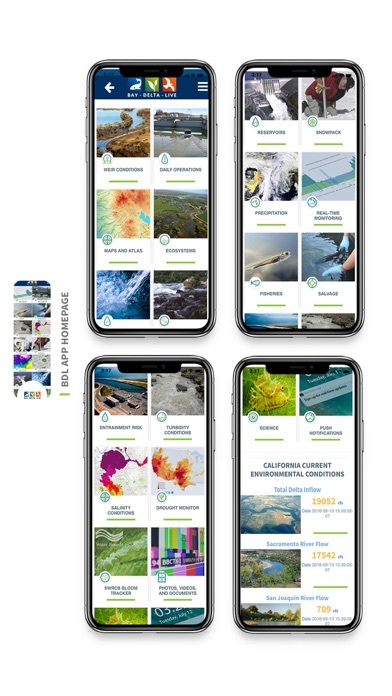 Data is aggregated from multiple entities including the California Data Exchange Center (CDEC), the U.S. Geological Survey National Water Information System (NWIS), and the Department of Water Resources Operations Conditions. 2. 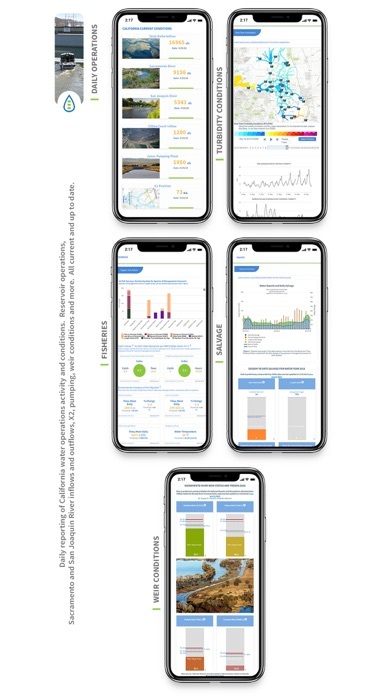 Environmental Data Summaries: View summaries and data dashboards that describe critical environmental conditions impacting management and operations in the Bay Delta. 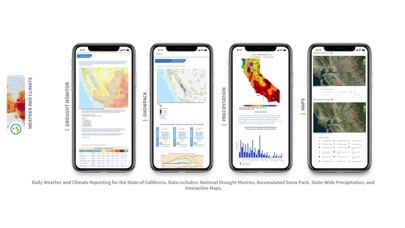 These summaries include: reservoir conditions, seasonal snowpack and precipitation, algal bloom tracking, weir conditions, and water quality. 3. 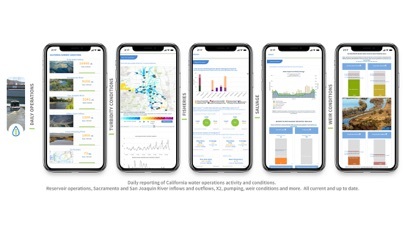 Operations Data: Explore daily reporting data and indices relevant to water operations including: hydrologic conditions, reservoir levels, fish survey indices, gate operations, key turbidity and salinity conditions, water supply updates and more. 4. 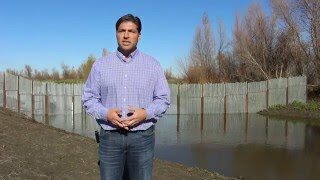 Recent News and Updates: Access news headlines and direct push notifications about the latest happenings in the Delta. 5. 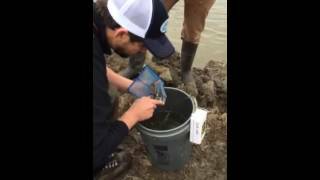 Turbidity and Salinity Data Visualizations: View near real-time data interpolations of turbidity and salinity across the Bay Delta. 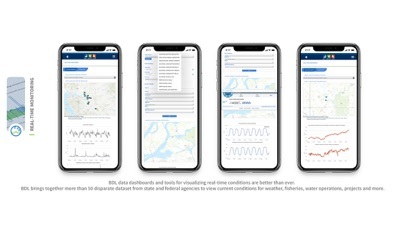 From 30-day models to daily forecasts, this service is published as critical hydrologic conditions are met throughout the season, including first flush, fish migration seasons, and key winter conditions. 6. 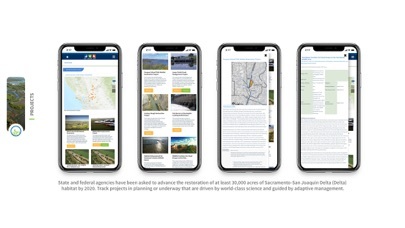 Map Viewer: Explore hundreds of Delta specific GIS layers that describe land use, vegetation, infrastructure, hydrology and more. 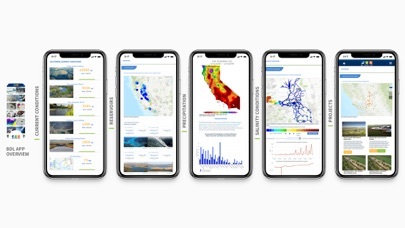 Users also have access to a selection of curated, interactive maps that describe key Delta conditions. 7. 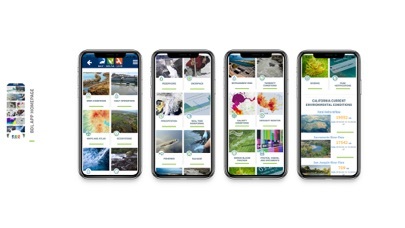 Photos, Videos, and Documents: Browse the extensive BDL document library, which hosts more than 2000 images, videos, science journals, presentations and articles. 8. 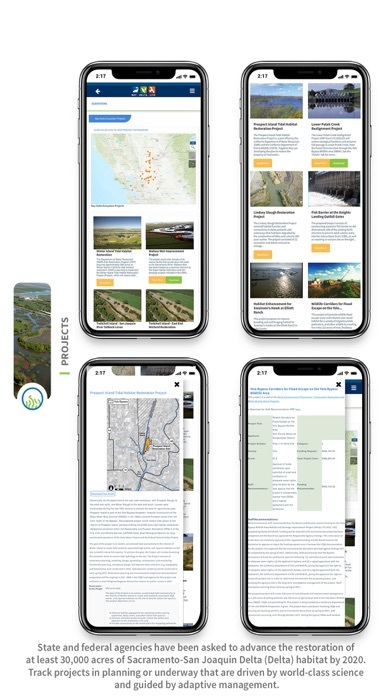 Projects: Search through an ever-growing inventory of restoration and habitat projects throughout the Bay Delta. 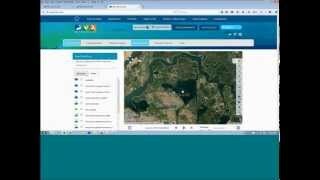 The project tracking pages aggregate data, documents, images and other relevant information. Chuck Norris is the reason you can't see vampires in mirrors. Out in the Great Alone (2013) - The Iditarod Trail Sled Dog Race pushes participants to the brink on an unforgiving trek to the end of the world. And, as one writer who tracked the race by air discovers, that is exactly the point. Wheaton Precious Metals (WPM) Q4 2018 Earnings Conference Call Transcript - WPM earnings call for the period ending December 31, 2018.